Bridge construction equipment is becoming increasingly more complex and sophisticated. With extensive illustrations, the book explores industry trends for every family of machines and their configurations for operations, loading, kinematics, launch and lock systems, performance, productivity and structure-equipment interaction. Each chapter also includes extensive coverage of deck fabrication. Through numerous case studies, the book examines design and operational flaws, as identified by the author throughout his 31 years in the industry, describes the design and procurement of specialist equipment, and provides an outline of technical specifications for easy adaptation to specific cases. 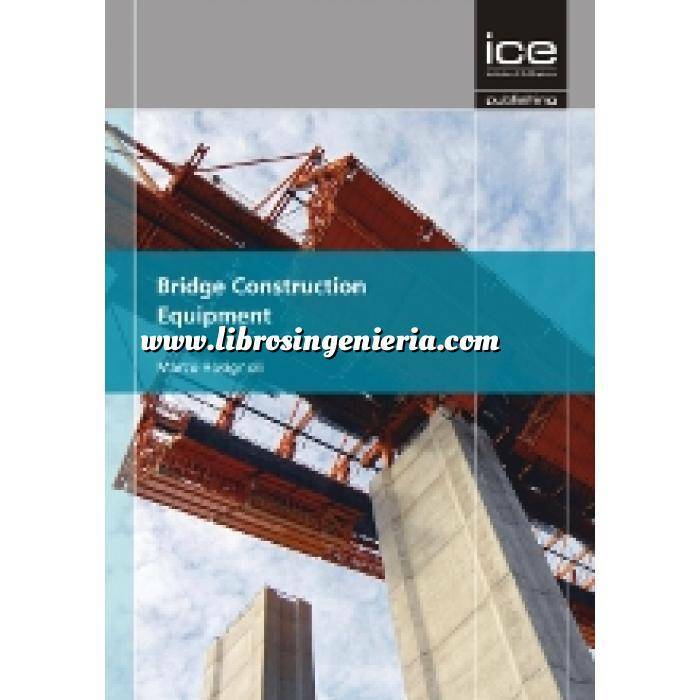 Addressing the needs of bridge owners, architects and forensic, resident and construction engineers, as well as contractors, designers, manufacturers, inspectors, safety planners and bridge academics, Bridge Construction Equipment delivers guidance for the use of specialist mechanized equipment during each stage of the bridge construction process.